We will pick you up in our 8 passenger seat luxury executive mpv and transport you throughout the duration of your tour or excursion. We will source for you, recommended local hotels & guesthouses in the local tour area during your stay. 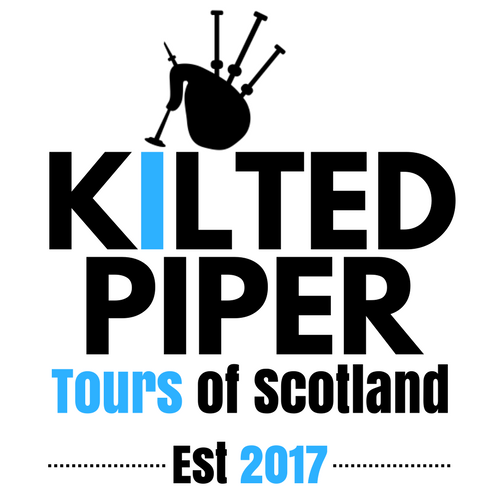 You get a professional tour guide who wears the traditional Highland dress and plays the bagpipes at request. 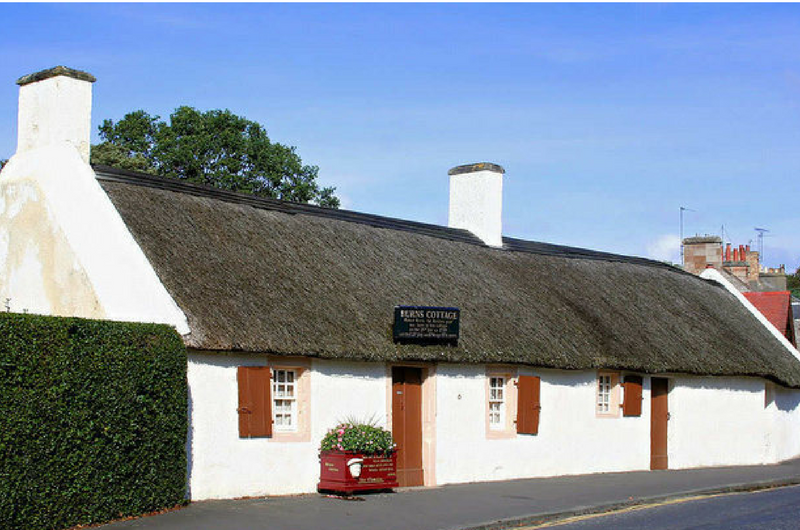 We will take you on a trip to Robert Burns birthplace in the beautiful village of Alloway, Scotland, where you will visit the home he was born and lived in as a young child, really giving you the experience of seeing first hand the living accommodation of that era. Then as we move from here we will take the short walk over to the Burns Birthplace Museum, set in ten acres of luscious countryside. The museum houses an extensive collection of the Bard’s most important works as well as his writing set and even a cast of his skull. 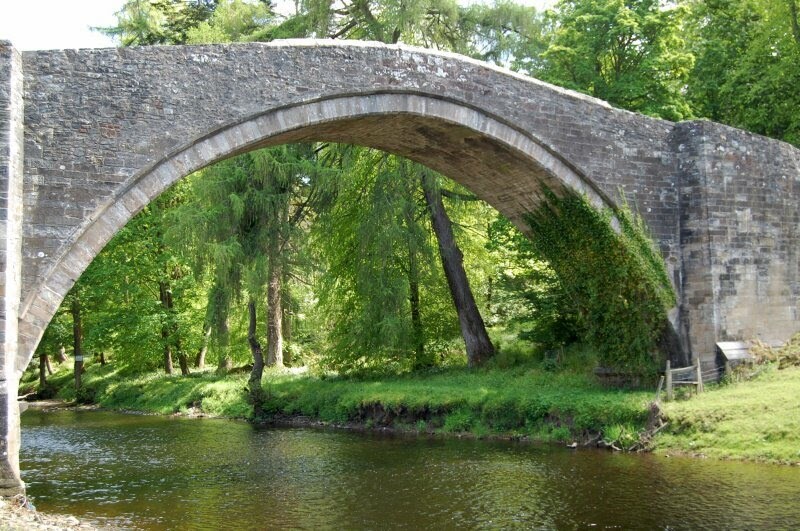 We shall then continue on to the ‘Brig O Doon’ – (the bridge over the river Doon) features in one of his most famous works, ‘Tam O Shanter’, set in beautiful surroundings which presents great photo opportunities. This visit to Alloway will conclude in the graveyard, which is not only the base of the famous ‘Tam O Shanter ‘witches and warlock scene but also where Burns’ parents are buried in the graveyard you see below. 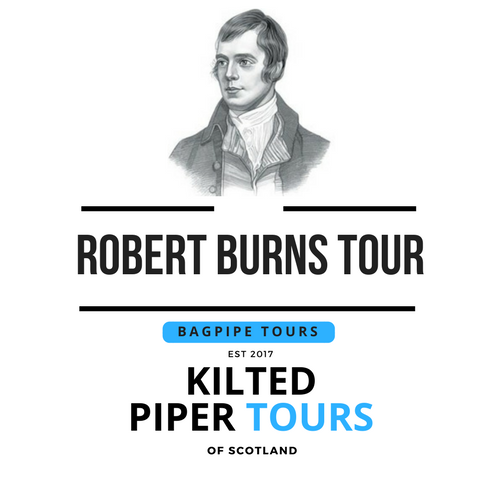 If you have read or experienced the Robert Burns Tour and this has whetted your appetite to discover more about this talented enigmatic man, then let us take you on a further journey from Alloway his birthplace, to Dumfries. Our journey then continues on to Tarboltan, a small village where Robert Burns first worked as a young farm laborer in the vast Scottish fields, inspiring him to pen the famous poem ‘To a Mouse’. This village also hosts the ‘Batchelor’s Club’, where Burns enjoyed a meeting of like minds and partook of the odd ale or two. He liked to mingle with the locals. Our next port of call takes us to one of the most beautiful scenic areas of Dumfries, Ellisland Farm. This picturesque farm is surrounded by tranquillity and lush greenery and really has to be seen to be believed. Burns himself designed the farmhouse. It is here he penned his now famous works ‘Tam O Shanter’, ‘Ae Fond Kiss’ and the world renowned ‘Auld Lang Syne’. We then move southward on to Dumfries, where Burns, after leaving Ellisland, resided in the town, renting a very comfortable townhouse with servants. We shall have a guided tour of his home. Ending our tour with the ‘Burns Trail’ – bringing us finally to his resting place, the mausoleum where he, his wife Jean Armour and his children were laid to rest in peace. Visit Ellisland Farm and the family home built by Robert Burns in 1788 for his bride Jean Armour. Set picturesquely on the banks of the River Nith, Burns could not have chosen a more idyllic spot. Follow in the footsteps of one of the world’s greatest poet’s and experience the peace and tranquility of its riverside location. Admire the view of the Nith from his study where many of his greatest works were penned, and soak in the unique atmosphere of Ellisland Farm, which has barely changed since the time of Burns. Connect to the Bard and his life at the Farm through an extensive collection of artifacts, memorabilia, and manuscripts housed at the home he built, lived and worked at. 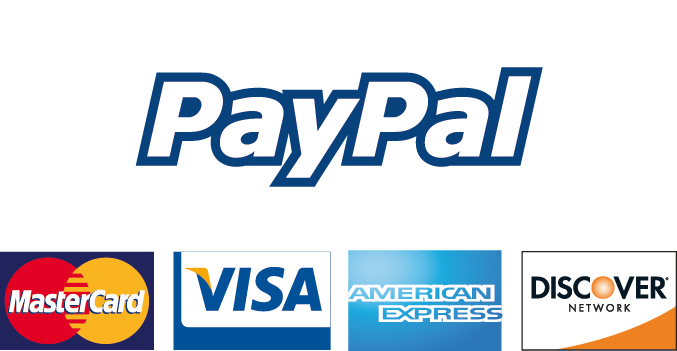 Contact Us: if you have any further questions.